Absolutely stunning work. Love the wallpaper. 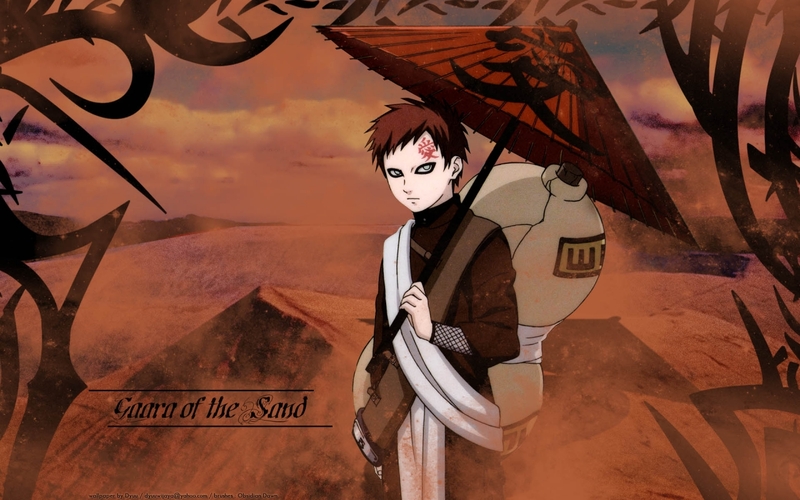 It's funny, I just got done today re-watching the Garra Storyline from the first Naruto Shippuden arc. Great job, nice to see a different take on him.